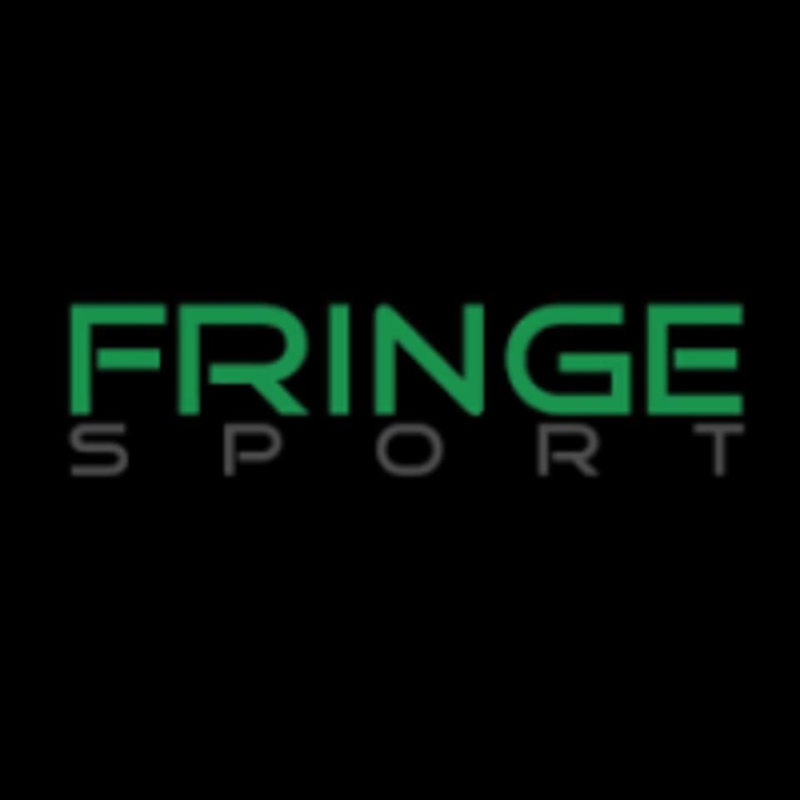 Start taking classes at Fringe Sport and other studios! Lift yourself above the ordinary at Fringe Sport, the only FREE gym in Texas! Warehouse with fully outfitted garage gym to suit functional fitness, powerlifting, strongman, bodybuilding and Olympic lifting. Cardio machines, rig with multiple stations and outdoor gear with HUGE parking lot for all your training needs. Come and lift it! Fringe Sport is located at 3725 Drossett Dr., Austin, TX.